Niki.ai, a pioneer in conversational commerce, integrated Amazon Pay into their app and SDK to facilitate seamless payments for transactions within a single chat window interface. Niki.ai has witnessed over 80 per cent repeat customers using Amazon Pay across 15+ services and 5+ platforms over the past 6 months, creating a unified digital payments success story for both the companies. Driven by the shared philosophy of customer-obsession, these tech-first companies have joined hands to provide utmost convenience to the users by removing the friction on each step from choosing to discovering to paying for products and services. 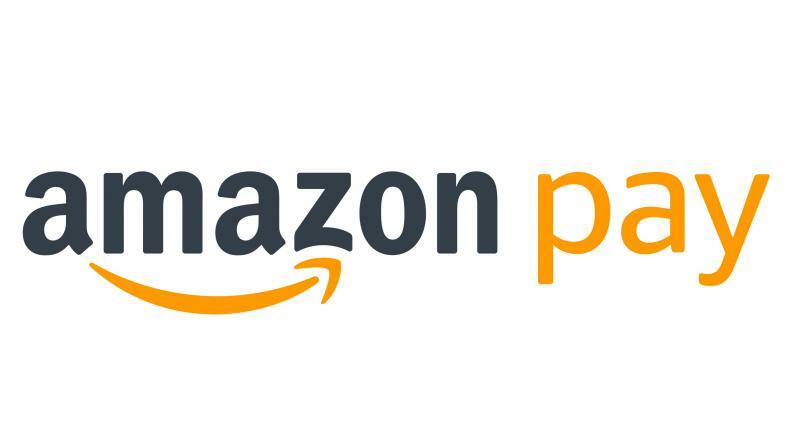 With Amazon Pay, consumers transacting through Niki on its own apps (iOS, Android, Web) or on its SDK partners’ apps can use the same payment gateway across multiple services and platforms. 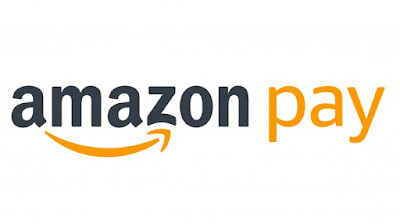 Transactions happen primarily through Amazon Pay balance, leading to a one-step checkout. Besides Amazon Pay balance, customers can also use their stored cards on Amazon, thereby reducing payment friction to a great extent. From the consumer's point of view, this ease of use and freedom of payment were habit-forming, and have led to an exponential growth in the number of transactions being carried out using Niki. About 80% repeat customers were using Amazon Pay to make bill payments, bus, hotel, movie ticket bookings and more, thanks to the lightning-fast checkout experience offered across platforms. A pioneer in the conversational commerce space, Niki provides a simple and easy to use chat interface to shop for numerous products and services like movie and bus ticket booking, hotel and cab booking, utility bill payments, mobile recharges, local deals and laundry service, to name a few. To the businesses, it provides a plug and play technology in the form of Niki SDK that can be easily integrated everywhere, including operating systems, on messaging platforms like Facebook Messenger, and on the brand’s applications (Android, iOS and web). With the simple integration, a brand can offer 25+ services provided by 60+ merchants on board, to its customers. The utility of SDK is already evident across sectors with some of the recent tie-ups with brands like HDFC Bank, ICICI Bank, Federal Bank, iReff, Karbonn Smartphones, to name a few.